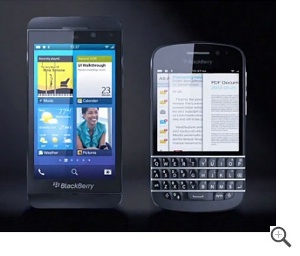 RIM's upcoming BB10 is a very hot topic at the moment. There actually seems to be a sense of anticipation for what the future of Blackberry will hold, something which has been missing for quite a while from Blackberry launches! 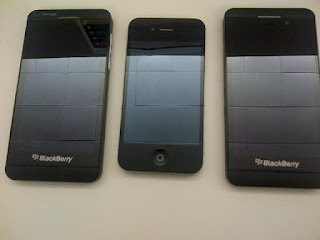 So we've seen lots of leaks of the 'Z10', pictured above next to an iPhone 5 and we supposedly know quite a bit about it, but the software is the main story here so lets start with that! RIM drummed up app support by offering devs $100 for app submissions last week.This added another 15,000 submissions in 37 hours, bringing the launch total to somewhere around 70,000 apps, the largest amount of apps to support any platform launch ever! 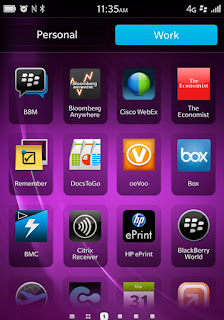 You can see some of the culprits which will be available above, but there are plenty more and RIM expects that the vast majority of the 'big' apps will be available on launch! There's even the suggestion that Skype could be coming too! With BB10 RIM will be bringing their new BB10 hub, which will be the centre of your messages, emails and notifications. By the looks of it there will be lots of integrated options too! From the picture on the right we know that there will at least be Gmail, Facebook, Twitter, LinkedIn and Google Talk options! This is a great start and hopefully the integration will work as nicely, or better, than Microsoft's People Hub! 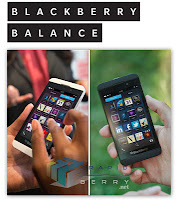 For a lot more in depth details on the OS this post from TechRadar is well worth checking out! It goes into an insane amount of detail, but remember there are still some things missing because the OS isn't final in this review! Blackberry devices have previously dabbled with touchscreen technology, but for the most part they were confined to the trusty track ball, which would inevitably break, and so with the arrival of BB10 it's refreshing to see a full-touch device from RIM. This particular device is shaping up to be a nice bit of kit as well. So far we're pretty sure there will be: a 4.2" screen with a resolution of slightly more than 720p (1280x768p), a 1.5Ghz dual-core A9 processor, 2GB of RAM and 16GB of storage which will be MicroSD expandable! On top of that's there will be 4G LTE compatibility, 2 and 8MP cameras on the front and rear of the device respectively and an 1800mAh battery, which should be enough to get you through most of the day! We would like to see a 4.5" device just to push RIM into the 'large phone' territory, but 4.2" is a good start! There's also a funky bobbly back, which seems to disagree somewhat with the sleek fronting of the device, pictured right. There's a hands on (in German) available here, which will run you through in a bit more detail! 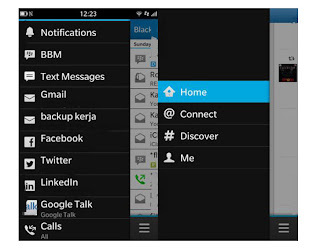 It's easy to forget that RIM's little loved Playbook is also getting this update! 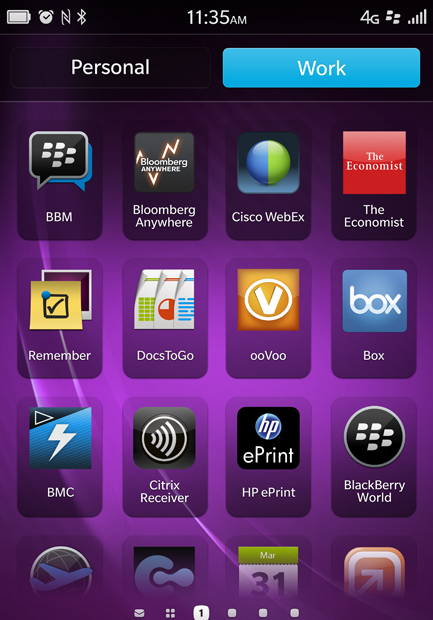 It was the first device to give us an idea of what we could expect when BB10 came around and thankfully RIM will be giving their early adopters something to shout about at long last! Incidentally, you can still pick these tablets up really cheap and with good storage options too! (A 64GB version will cost you £150 in the UK!) For those prices and with a set of specs which will be considered low to mid-range this year it is still a good purchase! So if you're in the market for a cheap tablet, don't just dismiss it as a member of the crowd! Z10 and N-Series pictured together! The N-Series is interesting because this is a relic from the past that RIM insists on continuing. To be totally honest we're not sure whether this genuinely is something that consumers and business users are after or just RIM being sentimental and continuing where they left off! We also are severely lacking in information about these too. We do expect these to take much more of a backseat role while the Z10, or whatever it ends up being called, will take the limelight! Incidentally the N-series device, on the right of this photo, reminds us quite a lot of Palm's old Pixi! Just in case you want to see more of BB10 in action then Blackberry has tonnes of informative videos on their YouTube page here! Blackberry also took the time to sit down with Forbes during CES and there's a really nice demo of some of the cool features coming to RIM's new smartphones, which you can see in the video embedded below!